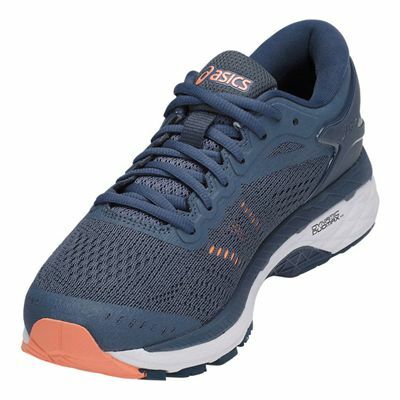 The Asics Gel-Kayano 24 ladies running shoes are best suited to overpronators seeking a combination of comfort and support during long distance runs. 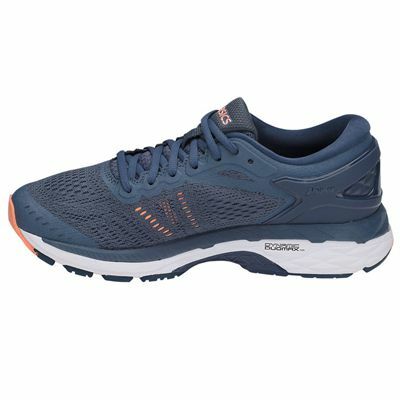 These lightweight (9.3oz) stability shoes with a breathable and flexible jacquard mesh upper offer increased visibility in limited light conditions due to 3M reflectivity and better heel holding is ensured by MetaClutch external heel counter. The midsole is made using I.G.S® (Impact Guidance System) technology to allow the foot to perform in a more natural manner, as well as FlyteFoam® technology and SpEva material for improved bounce back characteristics. Plus, for enhanced cushioning and abrasion resistance, there is AHAR+® (Asics High Abrasion Rubber) material in a durable and grippy outsole. Great shoes, comfy fit, arrived promptly and lovely colour. 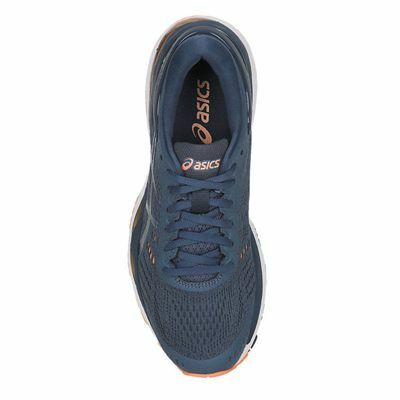 Loves ASICS trainers. 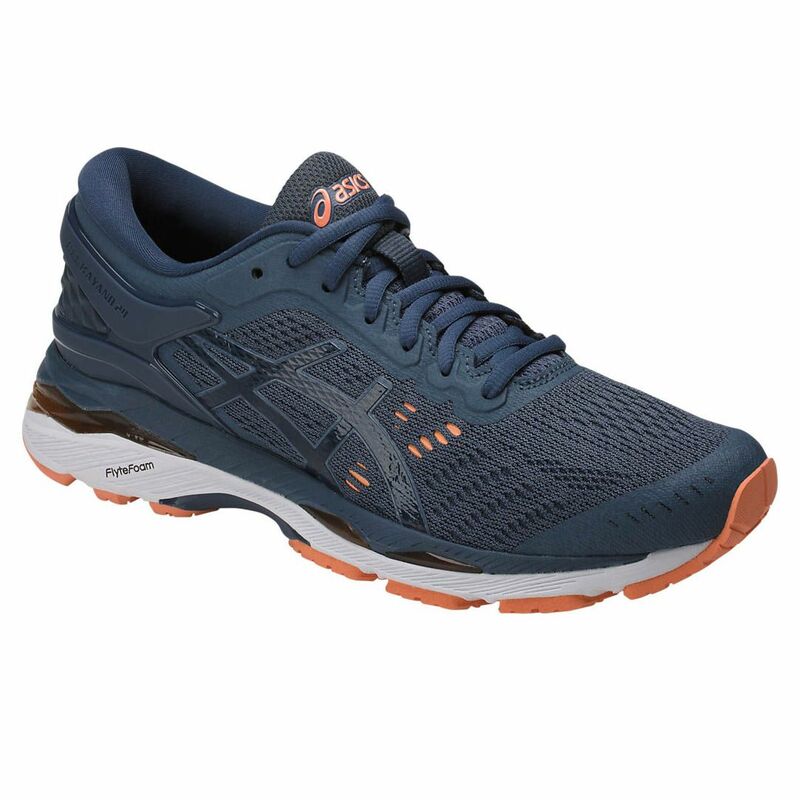 The gel-Kayano 24 are fab!! My third pair of Asics Gel-Kayano and they do not disappoint. 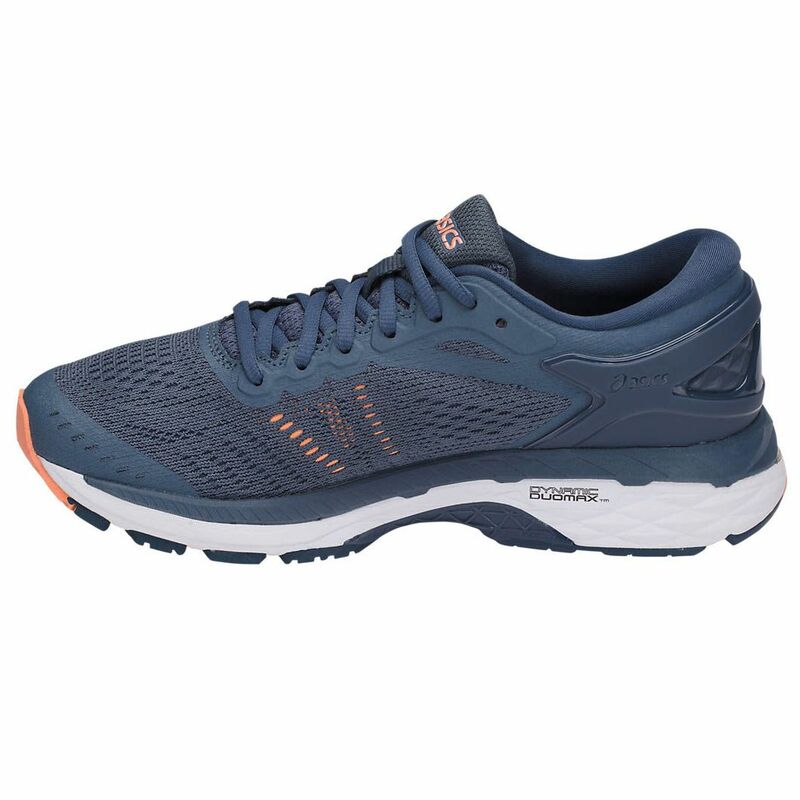 Very well cushioned & supportive for overpronators such as myself. Well made with several colours available. 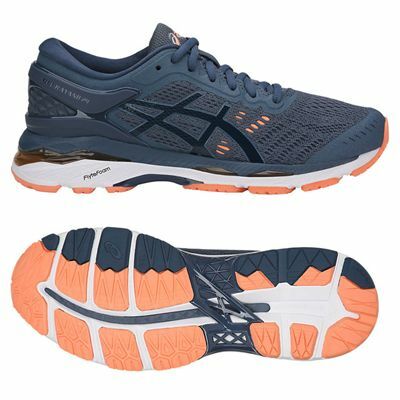 Asics are my trainers of choice and have been for many years. 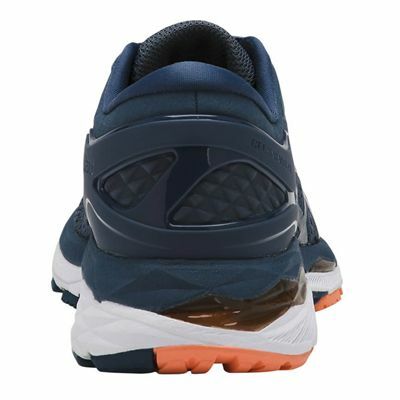 for submitting product review about Asics Gel-Kayano 24 Ladies Running Shoes.